Once sea turtle hatchlings emerge from their nest on the beach, they enter the ocean and swim approximately 20 miles to the large layer of sea weed that circulates offshore. This is called the Sargasso Sea. This is basically a sea turtle nursery in that It provides nutrient and protection from predators until the young sea turtles reach a size where they can safely venture out into the open ocean. After large storm events, these small sea turtles can be washed back onto shore with large amounts of sea weed, called the wrack line. These “washback” sea turtles are exhausted, dehydrated and in need of medical attention. If accidentally placed back into the ocean, they no longer have the energy to swim the 20 miles back to safety. Volunteers are needed to survey the wrack line, search for washback post-hatchlings and transport them to a safe holding area. A training date has not yet been set, however, if you are interested in volunteering, please contact Roger or Ann. Your name will be added to the list of ER trainees. The Sea Turtle Preservation Society (STPS) is a not-for-profit organization. STPS relies on the donations from the public, its membership, and the efforts of its dedicated volunteers. Our active volunteers are permitted by the Florida Fish and Wildlife Conservation Commission, Bureau of Imperiled Species, and U.S. 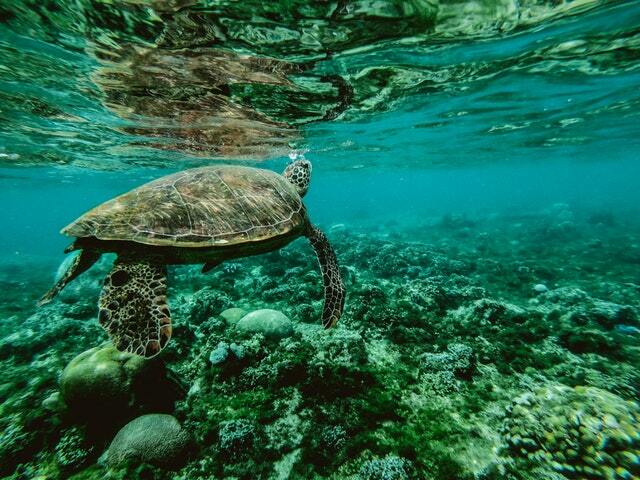 Fish and Wildlife Service to work with endangered and threatened sea turtles. STPS is not, however, and enforcement agency. The purpose of our organization is to educate the public about marine turtles. STPS reaches thousands of people each year through public presentations, exhibits at area events, and by our turtle watches during the sea turtle nesting season.